UCT, Wits, Stellenbosch and UWC are full and their doors are firmly closed. So what happens to the thousands of students with Bachelor Pass matrics whose dreams rely on a place at university for a sound future? 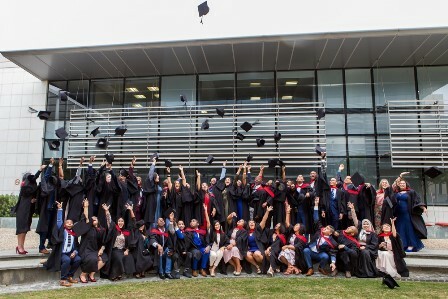 TSIBA Business School, registered and accredited with the Department of Higher Education and Training, provides its students with a world-class business education. Not only do they still have places available but all undergraduate students qualify for generous tuition scholarships based on what they can afford (means test). 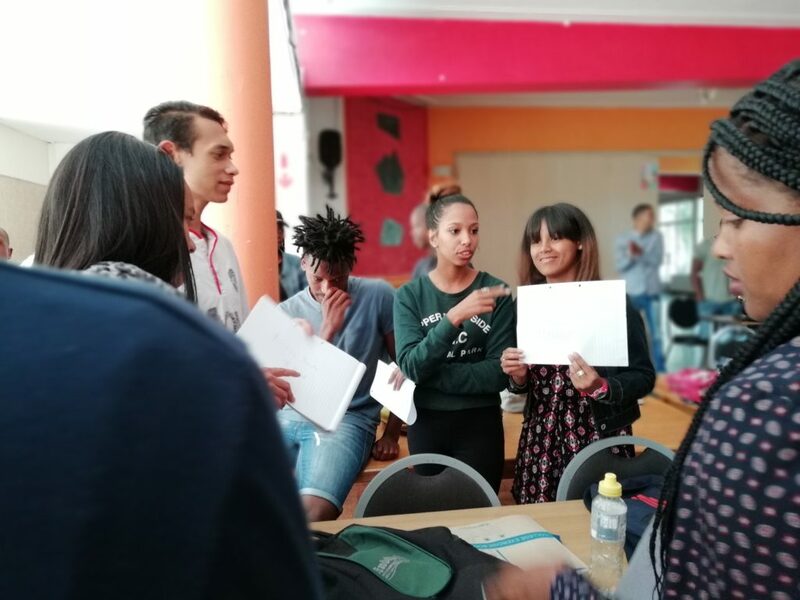 Past Alumni have gone on to have successful careers in prestigious organisations such as Allan Gray and Old Mutual to name a few. Currently offering a Bachelor of Business Administration Degree (BBA) as well as a Postgraduate Diploma in Small Enterprise Consulting (PGDiP SEC), TSIBA is accepting ‘walk-in’ applications from qualifying students or they can apply online. THERE’S NO APPLICATION FEE and TSIBA’s computer labs are available to anyone needing an internet connection. Do you qualify to study at TSIBA? Please read below our minimum entry criteria for the different courses. The minimum entry criteria for the Bachelor Degree of Business Administration are as follow. Scholarships are available, and the schedule of tuition fees is determined on the student’s combined household income; get an estimate of your monthly contribution with our easy calculator here! Online applications are open until 28 February 2019. Successful applicants will be contacted for an interview at TSIBA. 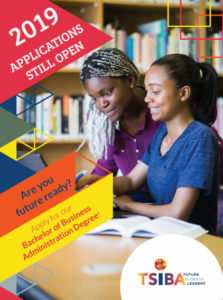 Online applications are open until 28 February 2019. The block modules can be attended as stand-alone courses too. Contact Kwanele Magwaca on 021 532 2750/ 076 506 0572 or email study@tsiba.ac.za during office hours (8:30 am – 16:00).